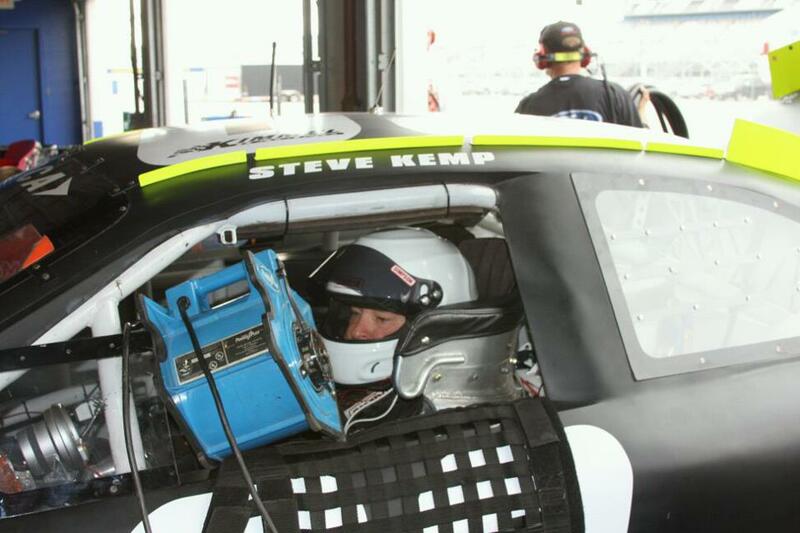 We are happy to announce that Steve Kemp will be driving for Kimmel Racing at Daytona Speedway in the #69 Ford Fusion. 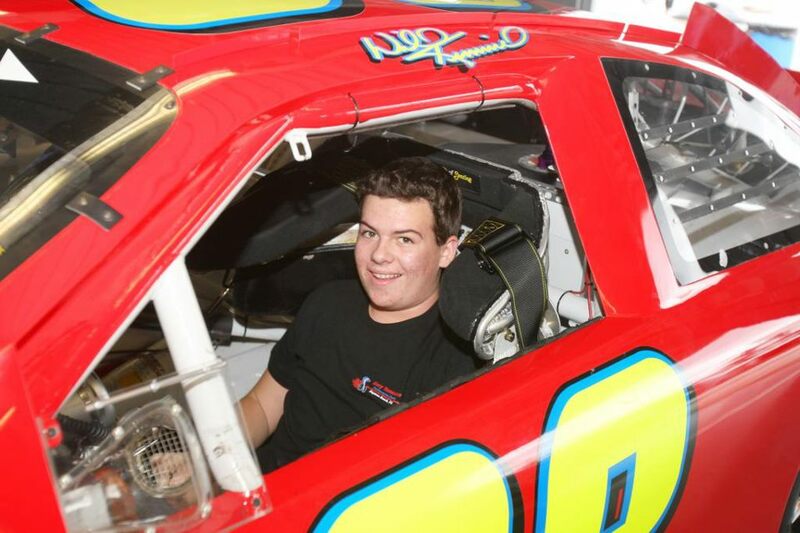 We would like to welcome Michael Lira to Kimmel Racing, who plans to do some testing in the early season with hopes of competing in some short track races later in the season! 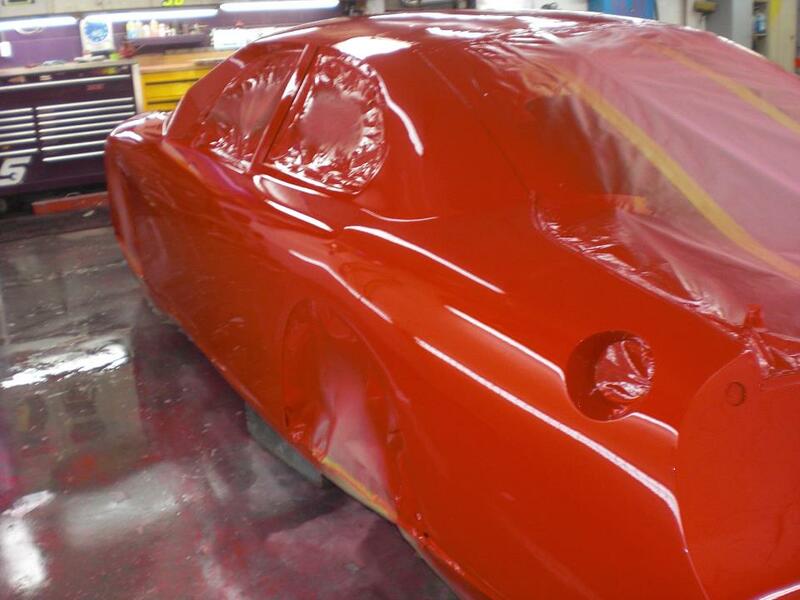 We would like to thank Carlos Lira with Gary Yeomans Ford Lincoln and Rob Fisher with Circle Track Magazine for helping us jump start our 2013 season!